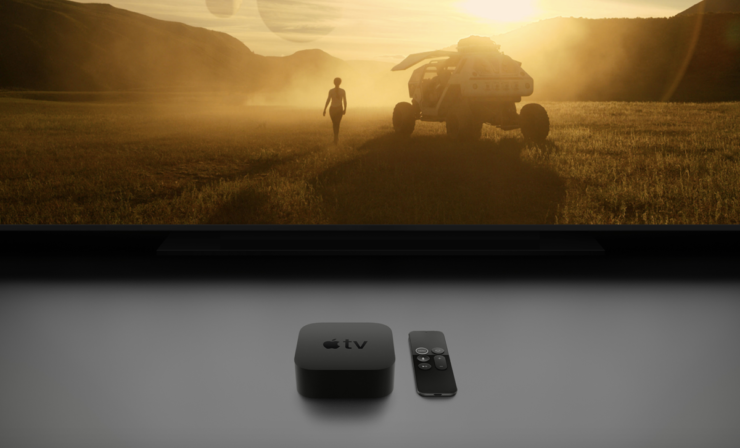 Today Apple has seen fit to release the fourth beta of tvOS tvOS 12.1.1 to developers for testing purposes. 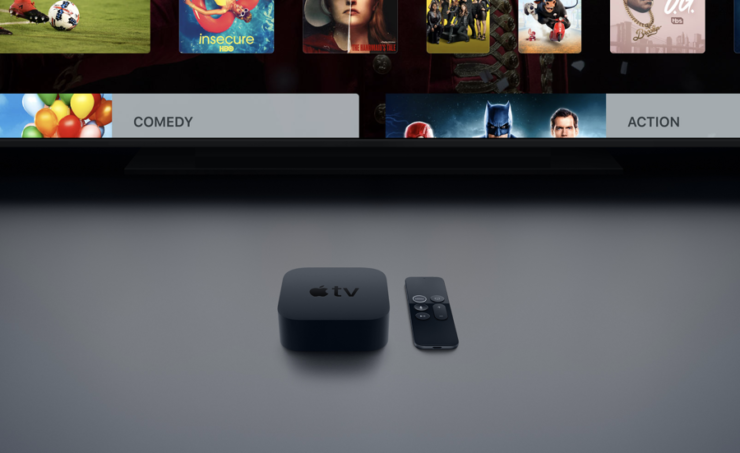 tvOS 12.1.1 beta 4 arrives two weeks after the company released third beta developer beta and a month after the official release of tvOS 12.1. So let’s dive in to see some more details on what the new tvOS 12.1.1 beta 4 has in store for users and how you can download it on your compatible Apple TV device. If you’re interested in giving beta 4 of tvOS 12.1.1 a swing, it can be downloaded onto the Apple TV via a profile that is installed using Xcode. Furthermore, subsequent betas can be downloaded on the device via over-the-air mechanism. As for what the new beta has in store, we have little to no details on the matter. However, we can say for sure that the new developer beta brings performance enhancements, bug fixes and security improvements. With that said, once the official update arrives, the overall performance in tvOS 12.1.1 will be amplified. In addition to this, any issues in the previous beta build which were not addressed would have been fixed as well. We will leaved the beta 4 of tvOS 12.1.1 with developers and as soon as they are done tinkering with the new build, we will let you guys know. Compared to iOS and macOS beta updates, tvOS has always been slow in adopting new features. Nonetheless, we can never be too sure what it packs inside. In the first three betas of tvOS 12.1.1, there wasn’t any forward-facing addition discovered and we expect the trend will continue with the fourth developer beta. There will be more to the story, so be sure to stay tuned in for more details on the matter. This is all for now, folks. What are your thoughts in the tvOS 12.1.1 beta 4? Do you think the company might have added a forward facing addition to the table? Let us know in the comments.